Pan Pacific Home Improvements was established by Licensed Builder Paul Nunn, in Sydney in 1999. 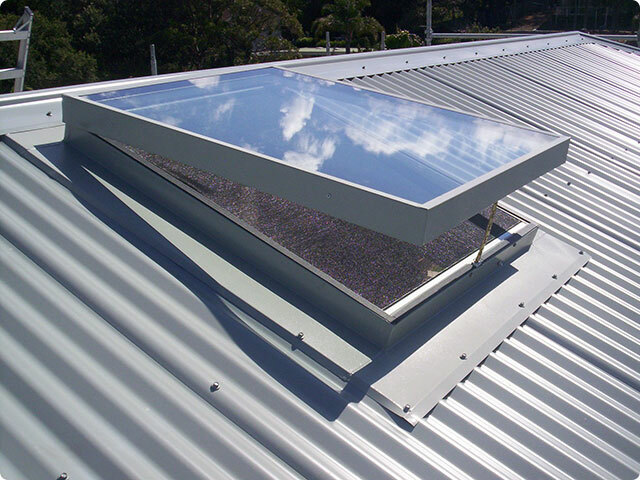 As the NSW distributor for Woodroffe roof windows and skylights, the business has grown to include supply and installations throughout NSW as well as the Sydney metropolitan area. Not only can Paul assist you with your roof window and skylight needs using the brand of Skylight or roof window best suited to your needs, he can also assist with attic ladder, access hatchway and roof ventilation supply and installation. If it is a full attic conversion you require, he can take care of the entire job. When you choose Pan Pacific Home Improvements you are dealing directly with the licenced professional who will be working at your premises. Paul (licence no. 136266c) has over 17 years’ experience in the building industry and offers a reliable and competitive service. Contact Pan Pacific Home Improvements by clicking here.